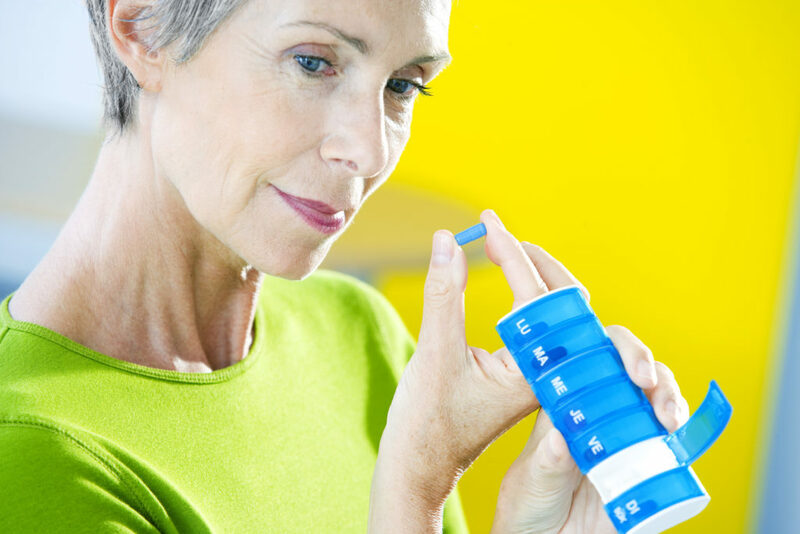 A study in the Netherlands shows that more collaboration around prescribing medications can help elderly nursing home patients deprescribe from certain drugs, reducing potentially inappropriate and duplicative prescriptions. After only one round of Multidisciplinary Multistep intervention i.e. collaboration, the study shows that 39.1% of the population successfully discontinued use of at least 1 inappropriate drug. This is just one example of how effective communication and engagement can drive substantial savings in healthcare. According to McKinsey & Company, patients follow the healthcare advice of friends & family 86% of the time. At ICmed we feature modules that encourage the inclusion of family to be part of the care team to boost better health outcomes. As an example, our medications monitoring module provides escalating reminders, beginning with the family, of possible instances of non-compliance and/or nonresponsive behavior. Additionally, providers and caregivers can be linked to the patient’s medications, further enhancing the Multidisciplinary Multistep approach, mentioned above, saving primary caregivers time and money. The Netherlands study is continuing and will possibly include several different interventions. The authors of the study propose that “targeting physical and psychosocial well-being, as well as those that involve patients and families in the decision-making process around medication use, might influence clinical outcomes.” ICmed is continually engaging on all of these fronts to continue our mission of helping organizations save time and money by promoting personal responsibility for health through informed and collaborative care.